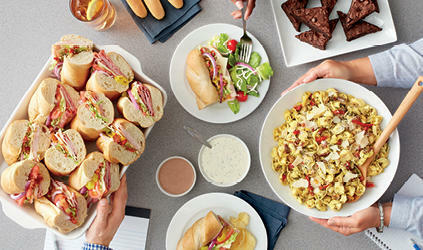 Let Fazoli's cater your next get-together - anytime, anywhere, any occasion. From sandwiches, salads, desserts and, of course, all of your pasta favorites. We specialize in corporate events, business lunches, sports team dinners and weddings. We also offer delivery! Wedding receptions, rehearsal dinners, baby showers - Fazoli's Catering is the perfect choice to create a delicious celebration. 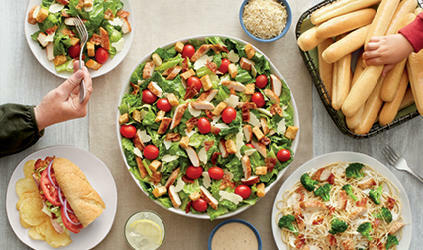 Specialty pastas, salads, sweet treats, [antipasto platters and pasta salad - corporate locations only], iced tea, lemonade and, of course, our signature breadsticks - our team will help you craft the perfect menu for your occasion. With pick-up, delivery, and full-service options, we can cater to all of your needs to help make your special event an especially delicious one. 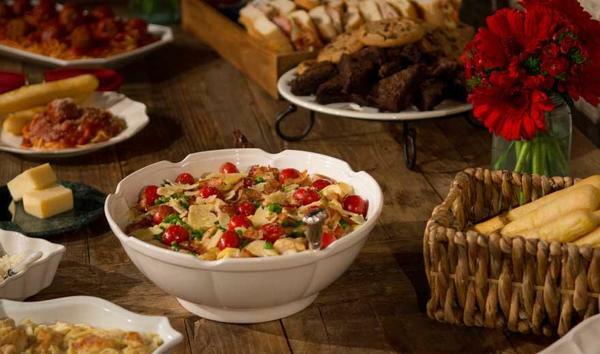 Committee meetings, school luncheons, team banquets - Fazoli's Catering offers a variety of delicious favorites. From box lunches, pizza, pasta and sweet treats, we cater to groups of all sizes. 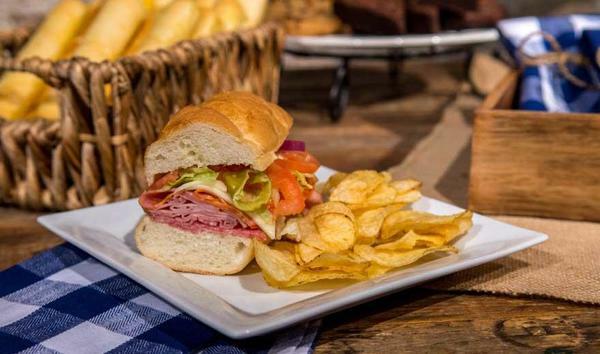 Our team can work to develop the perfect menu that meets all of your catering needs. Corporate Meeting, Training or Office Luncheon - make your next event a delicious success with Fazoli's Catering. From Submarinos and salads to fresh-made pastas, choose the perfect menu for your meeting or event. We make it easy with delivery and set-up.